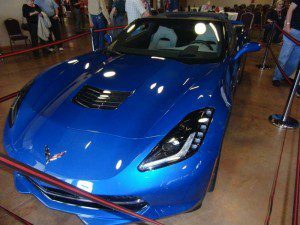 This year the Grand Strand Corvette Club a Myrtle Beach Corvette Club attended the C5/C6 Bash at the National Corvette Museum in Bowling Green, Kentucky. We left Myrtle Beach on Wednesday April 24th and drove to the Hampton Inn, Sevierville, Tennessee. We had 5 cars in a caravan from Myrtle Beach and one car coming from Tucson, Arizona. On Thursday we made the rest of the trip to the Museum where we spent the whole day. 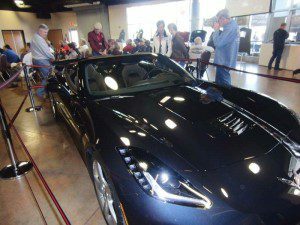 We toured the museum, shopped in the Corvette Store, and attended the maintenance seminar where we asked some questions. Then we spent a good bit of time looking at the New 2014 C7 Corvette Coupe and Convertible. Both are beautiful cars. We spent the next two nights at the Drury Inn, Bowling Green, Kentuckey. On Friday we spent half the day at the museum after cleaning our cars. On Friday we caravanned to Nashville to see the Show at the Grand Ole Opry. It was a great show with a big surprise at the end when Brad Paisley came out and sang a tribute to George Jones. On Saturday we left and headed back to Myrtle Beach in a driving rain storm. We ran in heavy rain for 7 ½ hours without letting up. So much for the myth that Corvettes will melt in the rain. This was a great trip and all had fun. 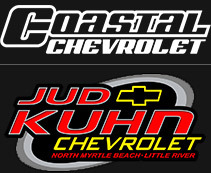 We are looking forward to 2014 and the 20th anniversary caravan.